* This luxurious wholesale Faux Fur Shawl in Jet Black Fox will add warmth and glamour to any holiday party, wedding, prom, bridesmaids or special occasion. * Mariell's glamourous Faux Fur Shawl in exquisite Jet Black fox will add both warmth and pure luxury to your bridal party, wedding, prom, special occasion or holiday party. * Our sensational fox wrap measures 48" w x 11" h and includes a hook ad eye closure. 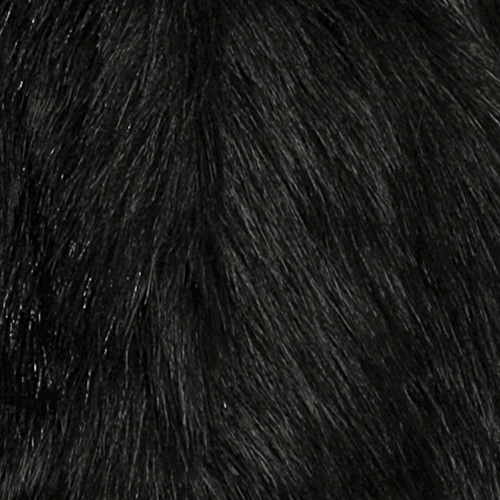 * This best-selling wholesale faux fur shawl is available in Jet Black, Ivory Creme or Diamond White. * We promise that your brides will absolutely LOVE this winter wedding classic! * Add this wrap to your accessory collection and you'll be delighted with the reorders!